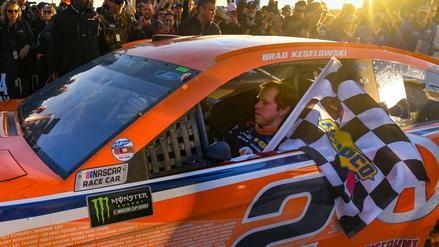 Brad Keselowski has a long history of success at Las Vegas and is starting in a spot to snag place-differential points. 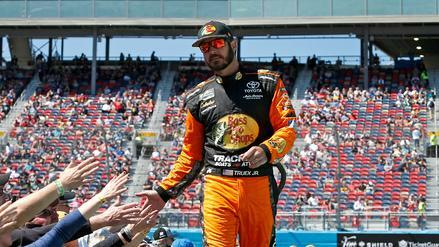 Who else should we target in NASCAR DFS for the Pennzoil 400? 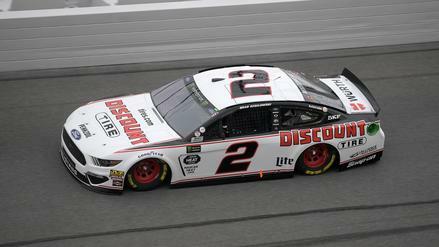 With Brad Keselowski starting near the back of the field, he should be popular, but he has major upside on FanDuel this weekend. 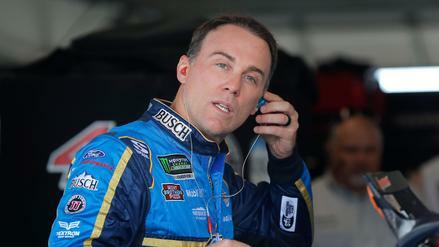 Which other drivers should we consider at the Daytona 500? 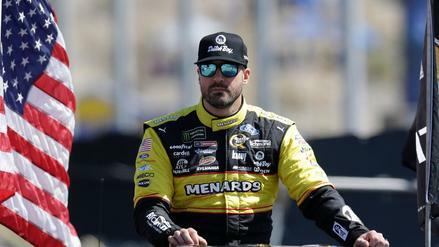 Paul Menard is starting in the back for the First Data 500 and could rack up place-differential points while allowing you to afford studs elsewhere. 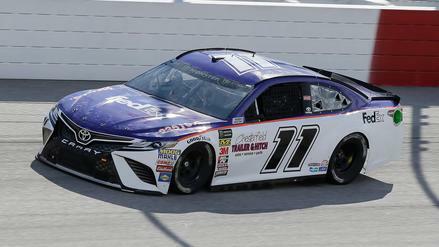 Who else should you target in NASCAR DFS at Martinsville? 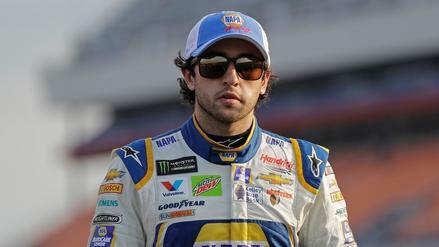 Chase Elliott has excelled this season on road courses. 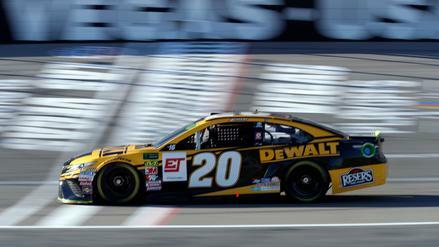 Which other drivers should you target for the race at Charlotte? 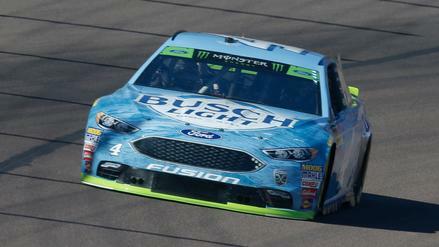 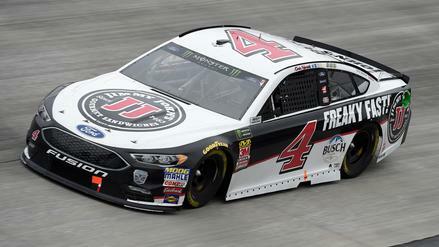 Kevin Harvick qualified 16th, putting him in a great spot for NASCAR DFS. 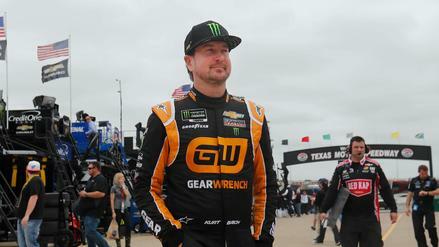 Which other drivers should you target in Sunday's race at Watkins Glen? 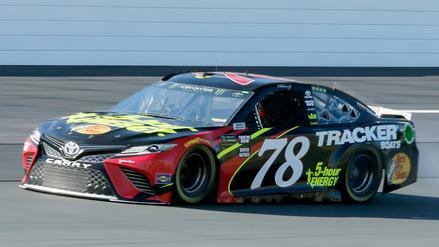 Martin Truex Jr. should continue his hot streak at New Hampshire. 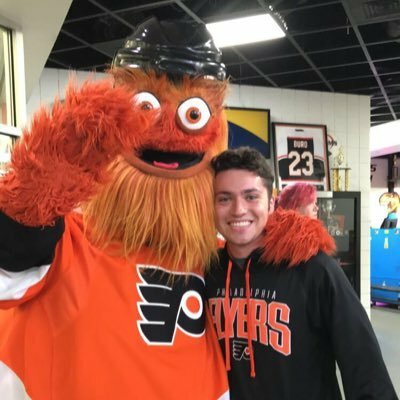 Who else should you target on FanDuel?